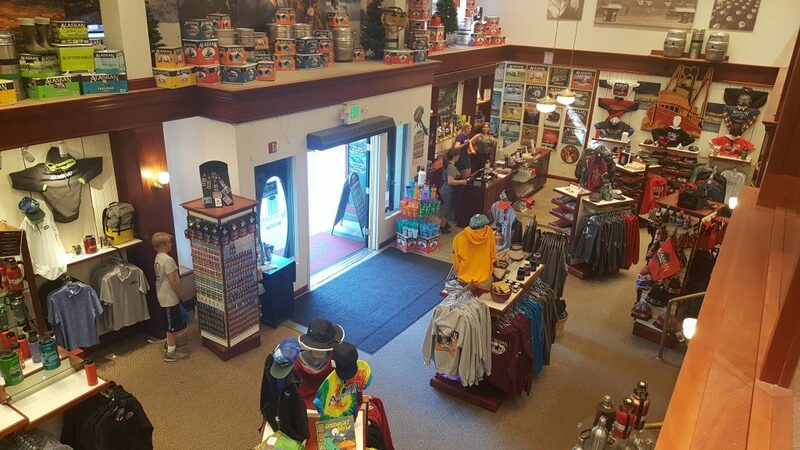 Alaskan Brewing Co Depot is a souvenir shop featuring merchandise for Alaskan Brewery. 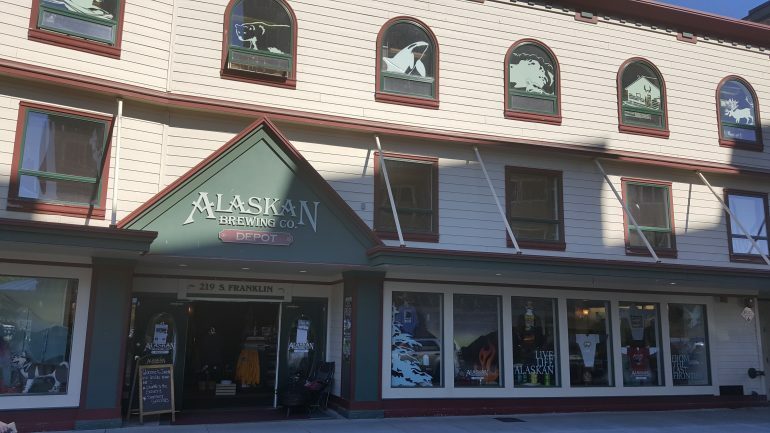 Here you will find Alaskan Brewing Co clothing, glasses, and other beer memorabilia. You will also find a convenient shuttle to the brewery. The Depot has all your Alaskan Brewing signs, glass, jugs, growlers, shirts, and pretty much everything else you can think of, except, beer. 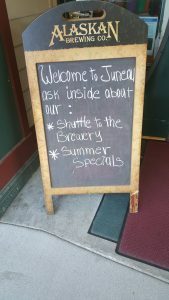 For the beer, catch the shuttle to the brewery. I always enjoy stopping in on First Fridays. They sometimes have samples that can be tried. So while you are checking things out you can make a friend happy. 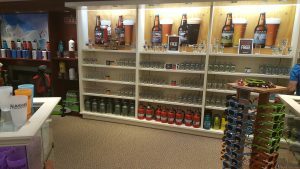 This is definitely a great spot to shop for that beer enthusiast you know. This will allow you to show off your favorite flavor of Alaskan Beer.